I hope you guys had a nice long weekend :) I know I did! 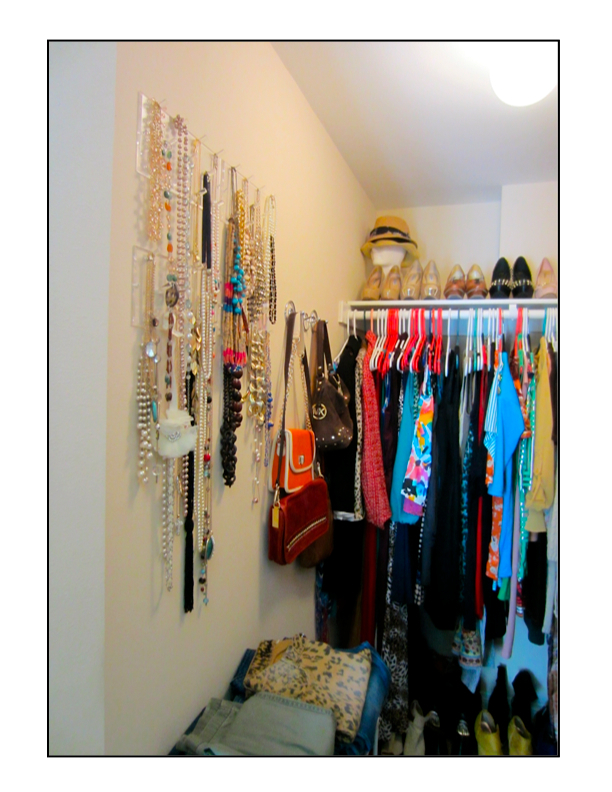 I did some sewing a some re-organizing of my closet. 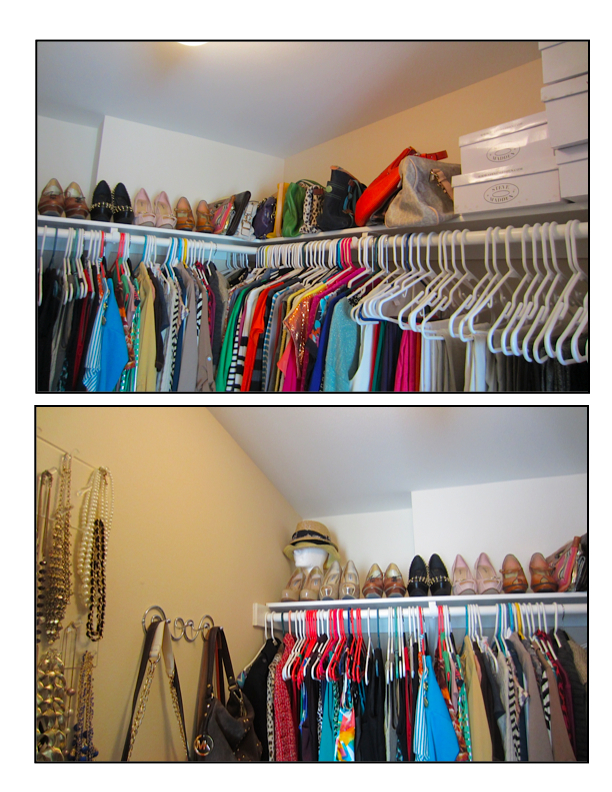 I have had a few emails with requests to see my closet so I decided to give you a peek into my main closet, I say main because I have what I call a seasonal closet as well where I hold my spring/summer clothes and when the season changes I swap my spring/summer clothes with my fall/winter clothes otherwise there is no way for my closet to hold both seasons worth of clothing at one time. 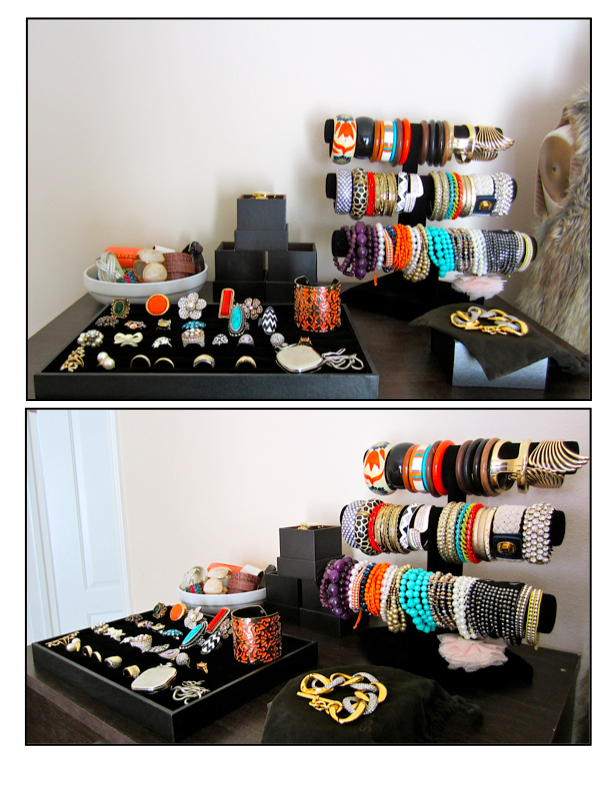 ORGANIZED!!! I JUST organized my shoes. 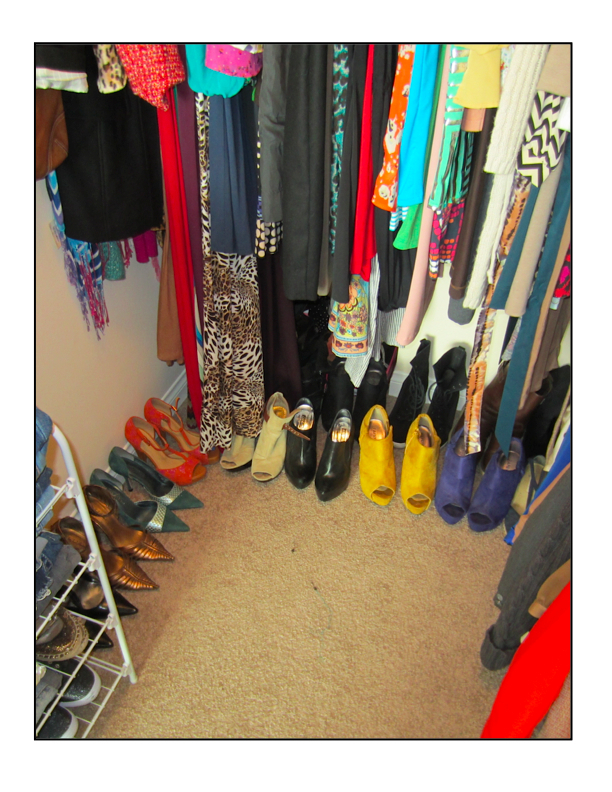 Closet needs some WERK lol. Thanks for sharing that! Interesting on how you fold your jeans instead of hanging. 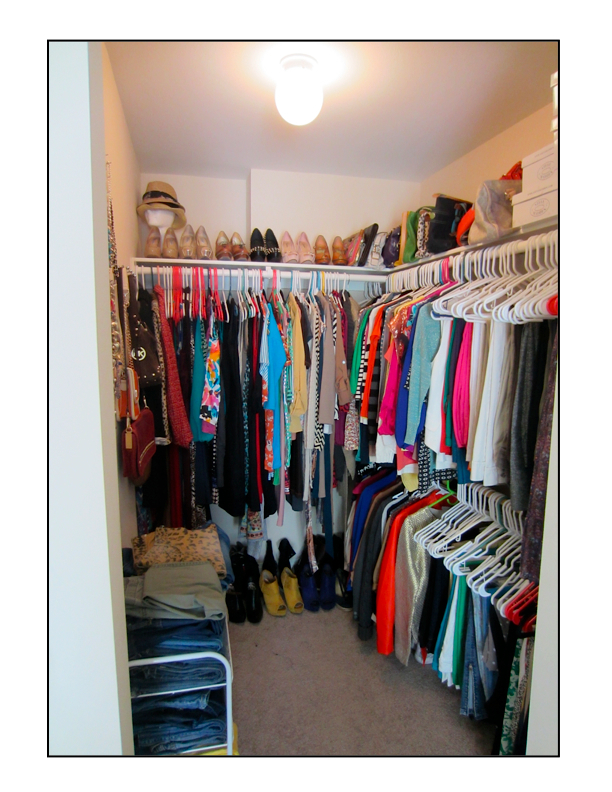 Maybe I need to try that as my closet was just redone and almost packed. I really think I need to organize my things a little better. What happened to the pictures? I cannot view them.....I am so looking forward to seeing this post!